New Orleans is a cultural melting pot, mostly known for its unique Creole cuisine. However, since the city’s founding, it has been a hot bed of a destination for immigrants from Spain and Latin America. Now, 300 years later, New Orleans is home to a variety of Spanish and Latin American restaurants that serve food that is both authentic and uniquely New Orleans. If you’re looking for either, then look no further than our list below. 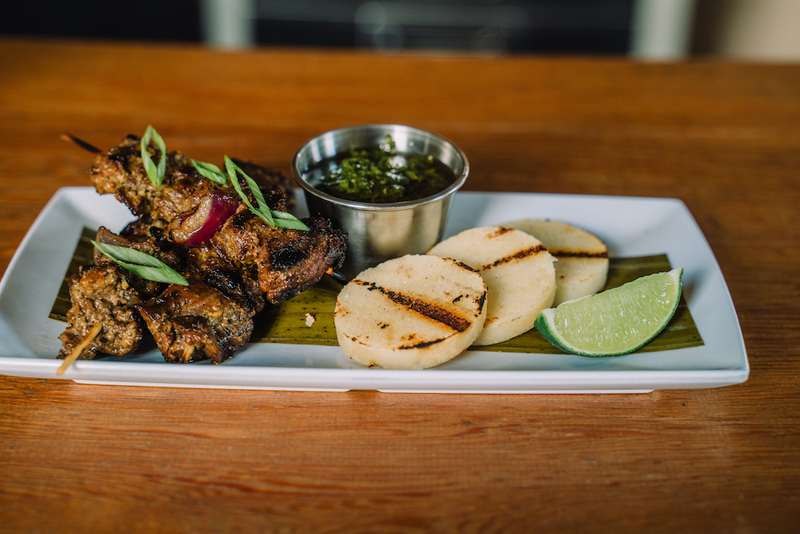 The intimate bistro on Magazine Street serves a variety of Latin American and Caribbean small plate options with a modern twist. Those who don’t like to share food will instantly become converts, because their small bites are all worthy of trying – many of which deserve to have an encore presentation after the preliminary round of ordering, of course. Those worthy of a reprise round include the grilled skirt steak skewers, mazorca, empanadas, and tuna tartare. This is the perfect time of year to enjoy the funky restaurant’s sidewalk seating or wrap around balcony overlooking Magazine Street. Chef Aarón Sánchez brings together traditional Mexican flavors and plates, while updating them with modern and unique twists. Some traditional options include queso fundido with chorizo and guacamole, made extra authentic with chapulines (grasshoppers) for an extra $1 charge, while his more modern twists include crispy, Mexican Brussels sprouts, duck carnitas enchiladas, and arroz con pollo. 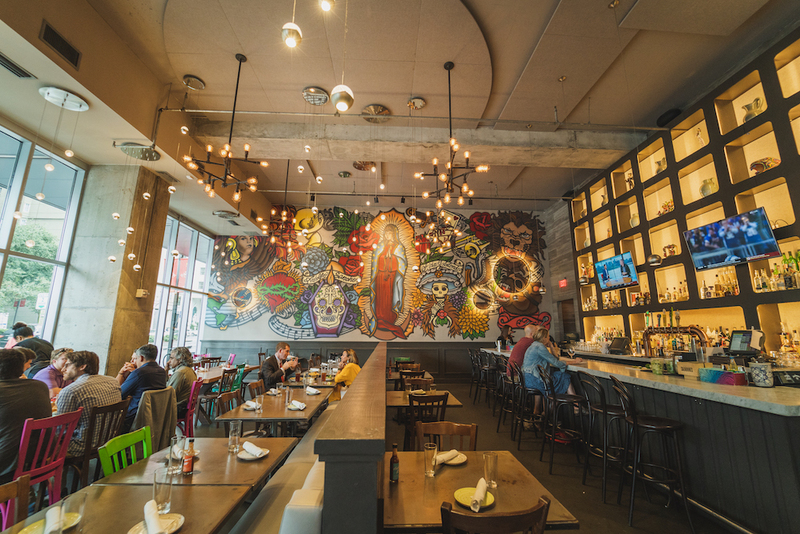 Of course, no Mexican restaurant is complete without a selection of street tacos, and theirs range from the traditional carne asada to a more New Orleans-centric fried oyster option. This Latin grocery store is perfectly curated with product from all parts of Latin America like Jarritos and Mexican Coke, among other perishable and non-perishable grocery items. However, for those looking for some authentic food without having to do the work, the hot line serves up baleadas on made-to-order tortillas for breakfast, as well as a mean, authentic Cuban sandwich and other Latin specialties for lunch. The lovely bakery crew can create a cake for any occasion, but they also serve a variety of sweet and savory baked goods, such as empanadas, merengues (meringue puffs), and freshly baked breads. The pequeño (small), but mighty, Cuban restaurant and bar tucked away in the French Quarter packs a big punch, serving authentic Cuban cocktails and food that is just now making its cultural debut in New Orleans. 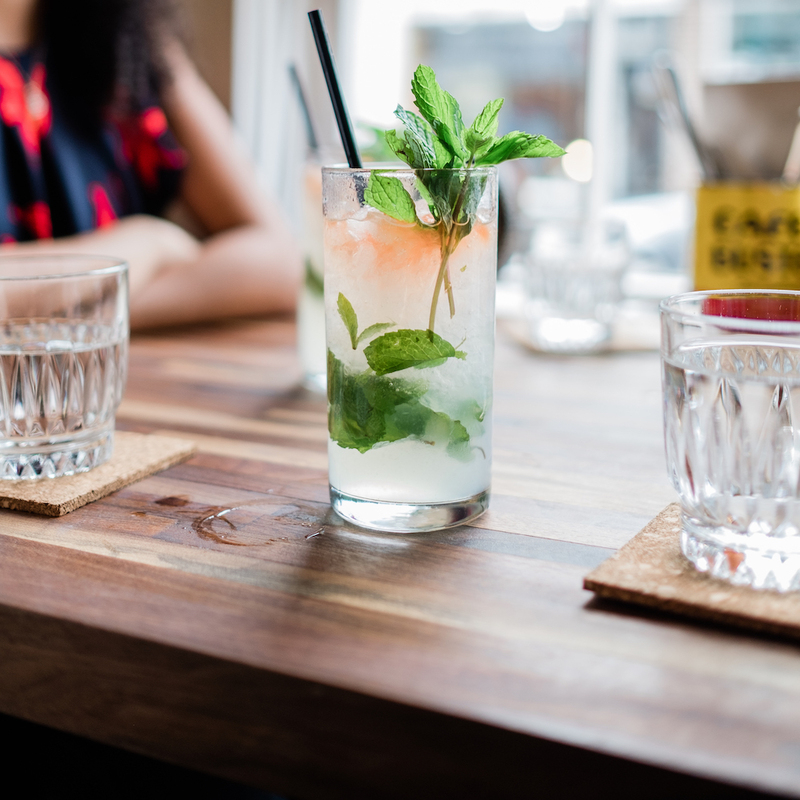 Go for the frozen daquiris and mojitos, then stay for the ropa vieja and Cuban sandwich. Adolfo Garcia’s Argentinian chophouse focuses on rare cut steaks cooked to perfection, Argentinian wine selection, and a pisco cocktail list. Other specialties include flash fried Brussels sprouts and Noqui La Boca (gnocchi) as delectable side options or for those who aren’t into the red meat persuasion. It’s all served inside an intimate and rustic space in the Warehouse District where modern meets classic. Tucked away behind Lakeside Mall in Metairie is a Honduran restaurant so authentic that it is where the local, Honduran community goes to get their fix from home. It’s quaint and always crowded with Spanish speakers, which is how you can judge its authenticity. The baleadas are massive (think tortillas the size of your head) over-stuffed with refried beans, cream, avocado, and protein; the tacos are crunchy and authentic (the Honduran version is more like a Mexican flauta); the soup is so hearty that it is its own meal; and the plantains are sweet, as they should be. 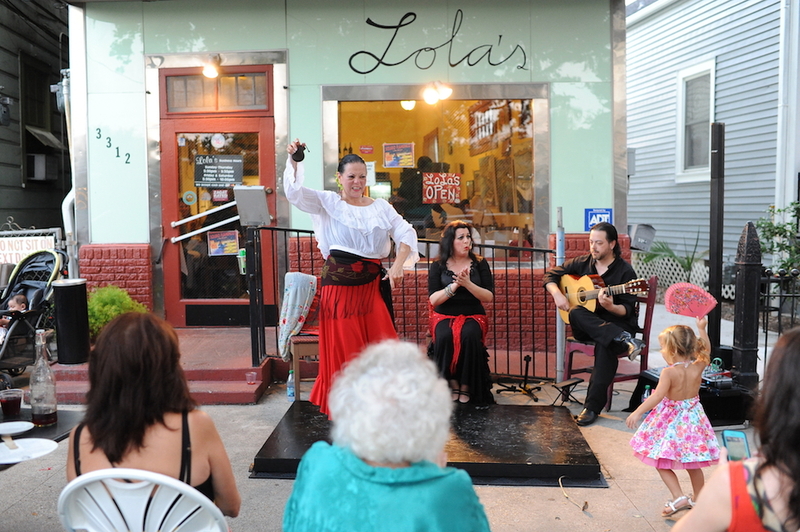 For a very long time, Lola’s was the only place that served Paella and any authentic Latin food in New Orleans. While some iterations have emerged at restaurants around the city, Lola’s still serves the best. 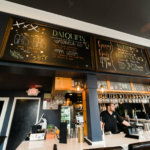 It’s close to City Park and the New Orleans Fairgrounds in a tiny nook of a restaurant, but the wait is well worth it. Wash down the hot paella or sizzling, garlic shrimp with Sangria to complete the experience. While New Orleans has an endless amount of options for margaritas (seriously, there is no shortage), very few come with enmolades as an option. It’s basically enchiladas drowning in authentic mole (spicy, savory chocolate sauce), if you can believe something so glorious exists. It’s also one of the few places that serves beef tongue and nopal tacos, but it definitely doesn’t hurt that they also serve a mean margarita to help wash all that Mexican authenticity down. 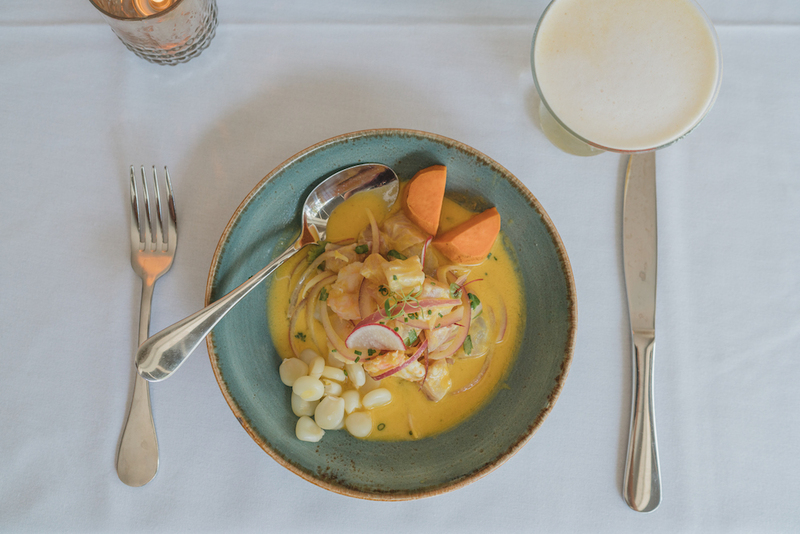 This Magazine Street restaurant is bright and airy, like a place straight out of Miami Beach, but the ceviche and pisco drinks taste like Peru. The menu includes a variety of options, including a selection of ceviches made from different pieces of seafoods and vegetables with different flavors, and some more authentic and filling plates like Lomo Saltado, flavorful pieces of juicy tenderloin served over French fries and rice. The bar offers a variety of Pisco options and a cocktail list that makes you think outside the Pisco Sour glass. The family-owned, Dominican restaurant on the West Bank serves flavors unlike anything else in New Orleans, mostly because it’s the only restaurant that serves this native fare. However, just because it’s the only one doesn’t mean that you have to sacrifice authentic flavor just to settle the craving. The Caribbean restaurant is known mostly for their native mofongo, a dish consisting of mashed green plantains – flavored with garlic and salt – and all smothered in shrimp and pork cracklins, for crunch. 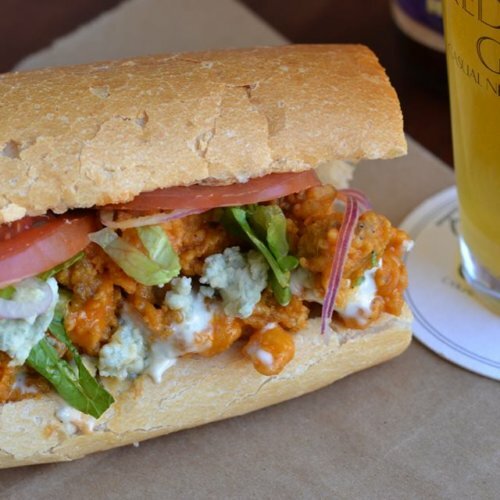 A dish like that may seem new to New Orleans, but really, has the makings of a meal that any local can appreciate.